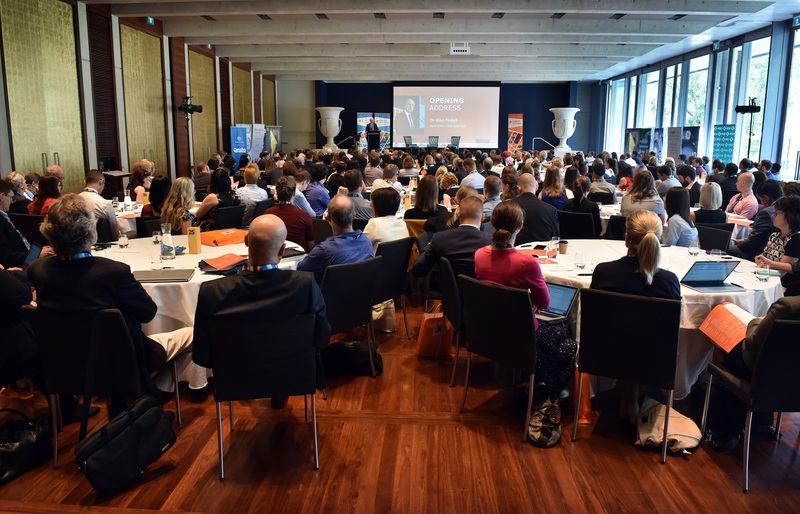 A Northern Territory land management officer and an oceans and atmosphere researcher have won the first scholarships for Indigenous scientists to speak about science with federal MPs and Senators as part of Science meets Parliament. Dr Cass Hunter and Ms Margo Brewin were selected from applicants from around Australia. 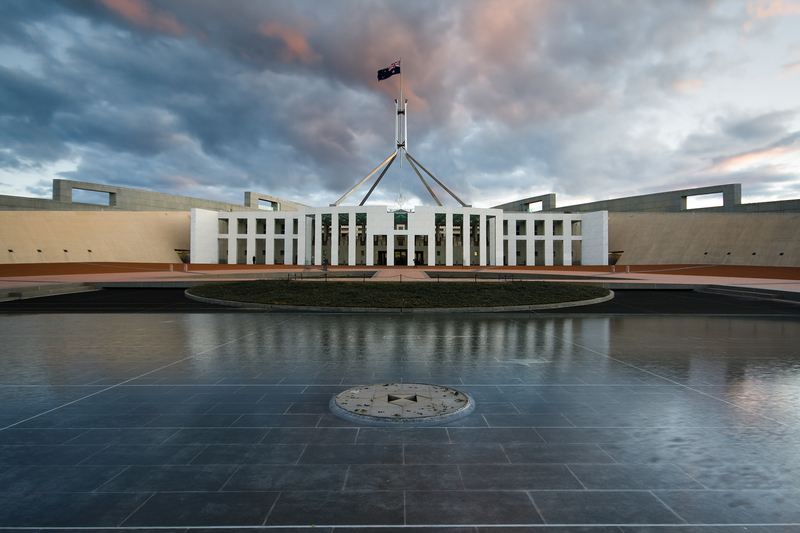 They will join 200 scientists and technologists to meet face-to-face with parliamentarians in Canberra at Science & Technology Australia’s annual event this March. 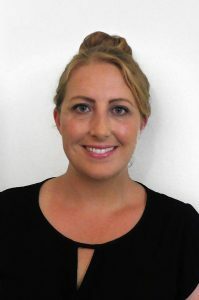 Dr Hunter is a Kuku Yalanji and Torres Strait Islander woman based in Queensland, conducting social-ecological research for CSIRO Oceans and Atmosphere at James Cook University. 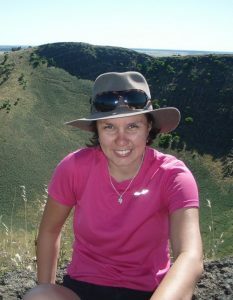 Ms Brewin is completing her Master of Environmental Science and Management while working as a Land Management Officer with the Northern Territory Department of Environmental and Natural Resources. STA CEO Kylie Walker said this was the first Indigenous scholarship offered by Science & Technology Australia (STA). 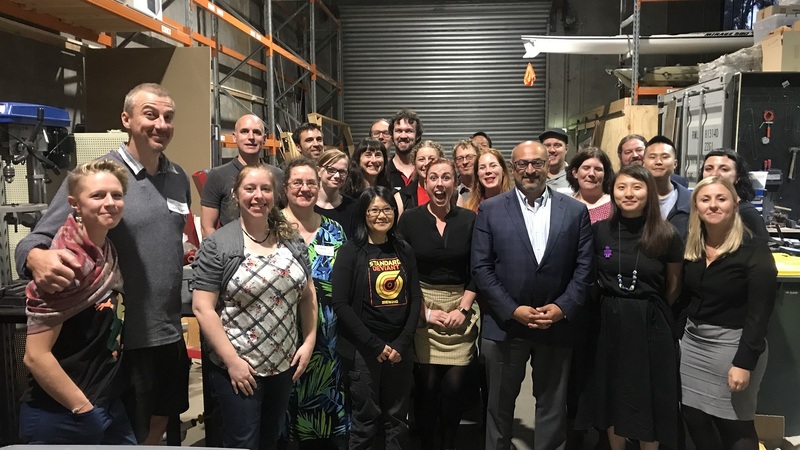 “These Indigenous scholarships are giving leading STEM professionals the chance to connect with politics and have their voice heard by Australia’s decision makers,” Ms Walker said. Ms Walker said it was vital that scientists and technologists from a diverse range of backgrounds were represented at events like Science meets Parliament. “Science and technology keep us and our environment healthy, and have the power to transform lives,” she said.